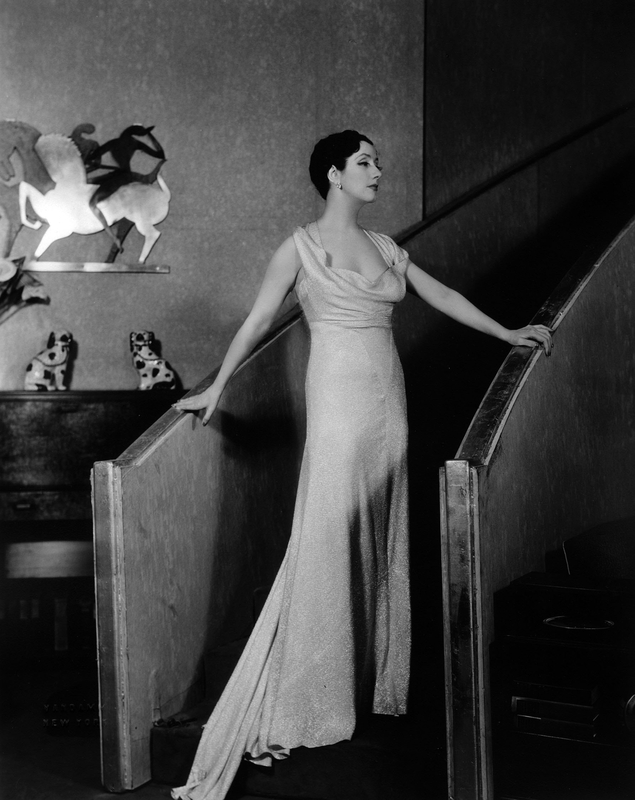 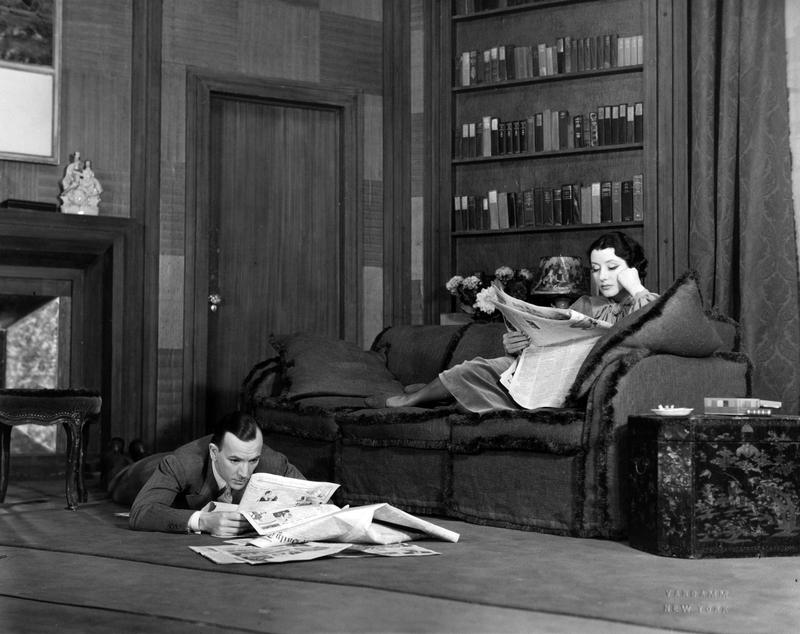 Alfred Lunt and Lynn Fontanne were arguably the most celebrated couple of the twentieth-century theatrical stage. 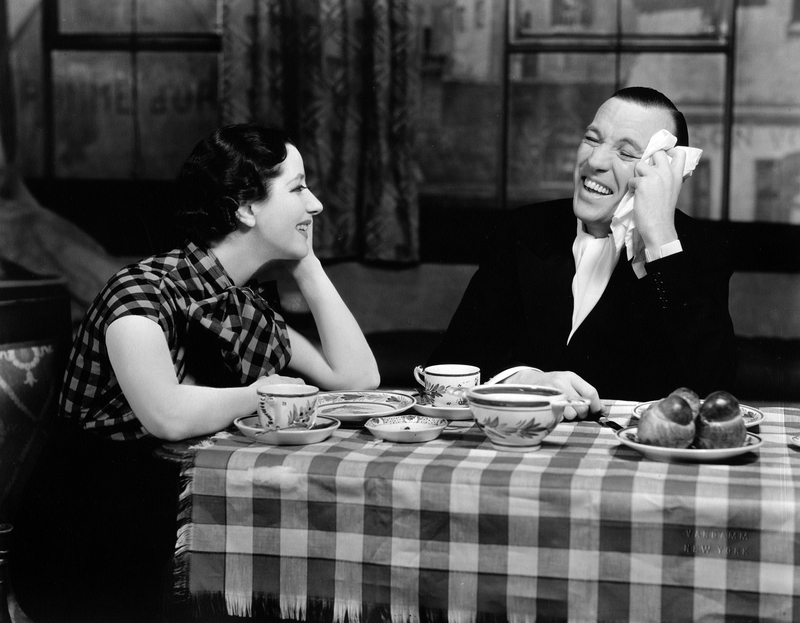 The Milwaukee-born actor first met the British actress in 1919. 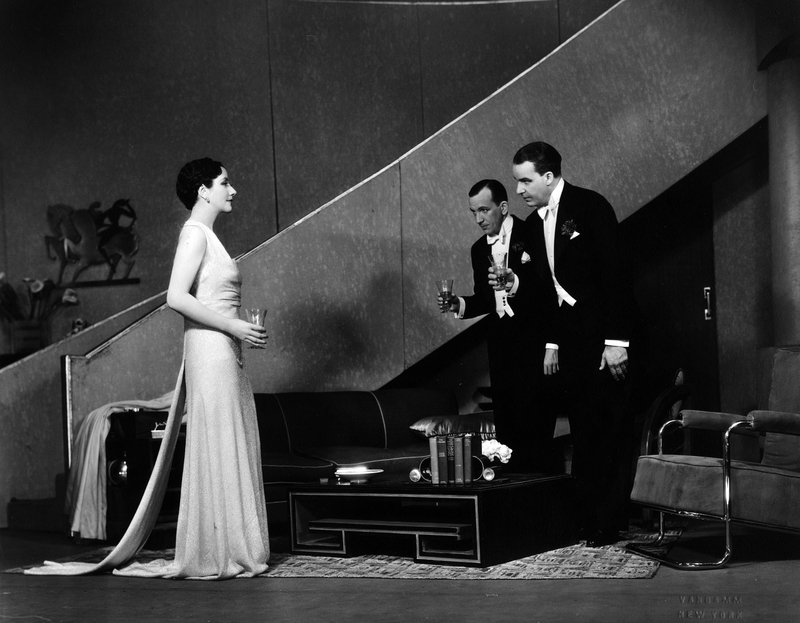 They shared the stage in Child Made of Money and A Young Man's Fancy that same year, and were married in 1922. 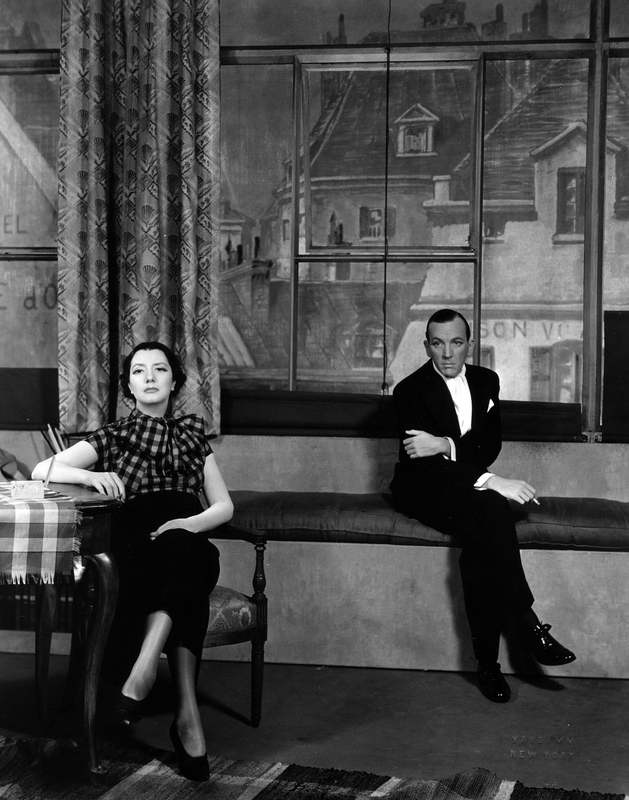 No play showcased their talents better than Noël Coward's Design f or Living, which was written expressly for the couple. 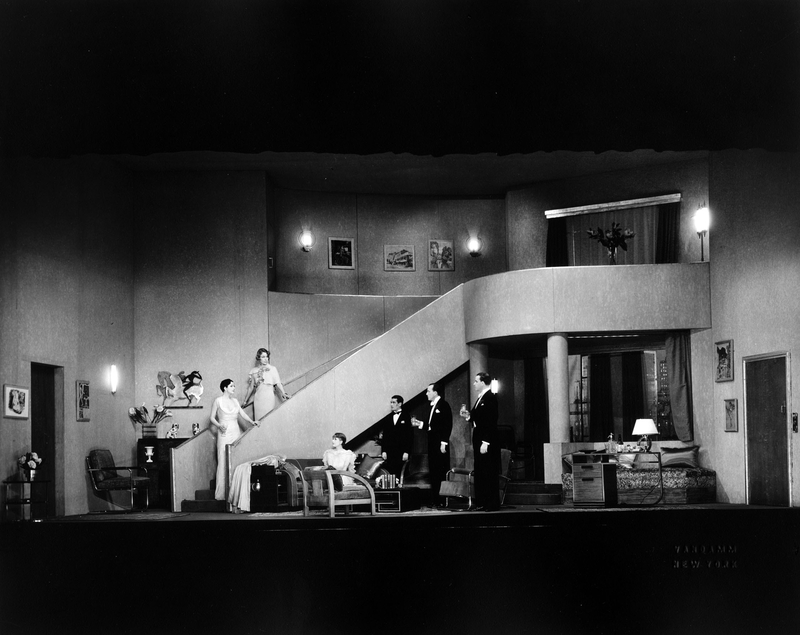 Co-produced by all three and directed by Howard, the play ran from January to May of 1933 at Broadway's Ethel Barrymore Theatre. 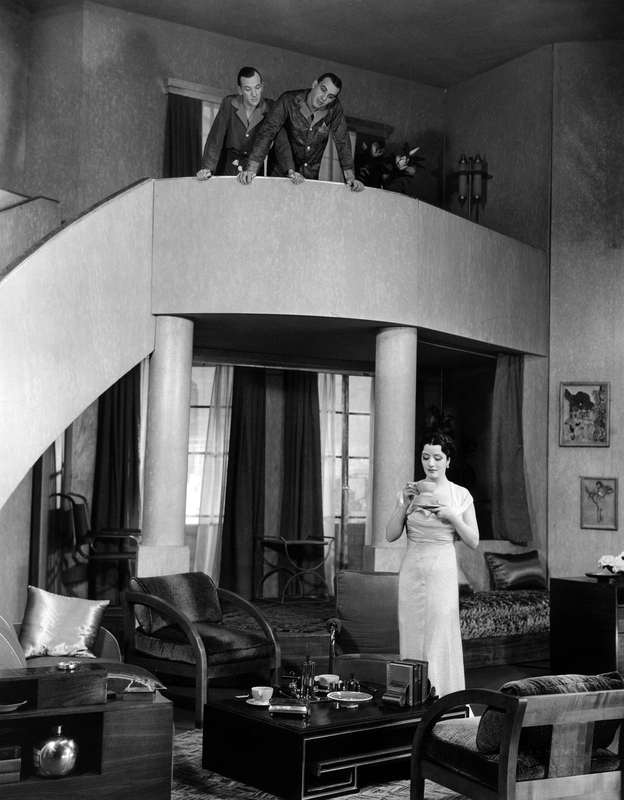 It starred Lunt as the painter Otto, Howard as the playwright Leo, and Fontanne as Gilda, the woman who loved them both. 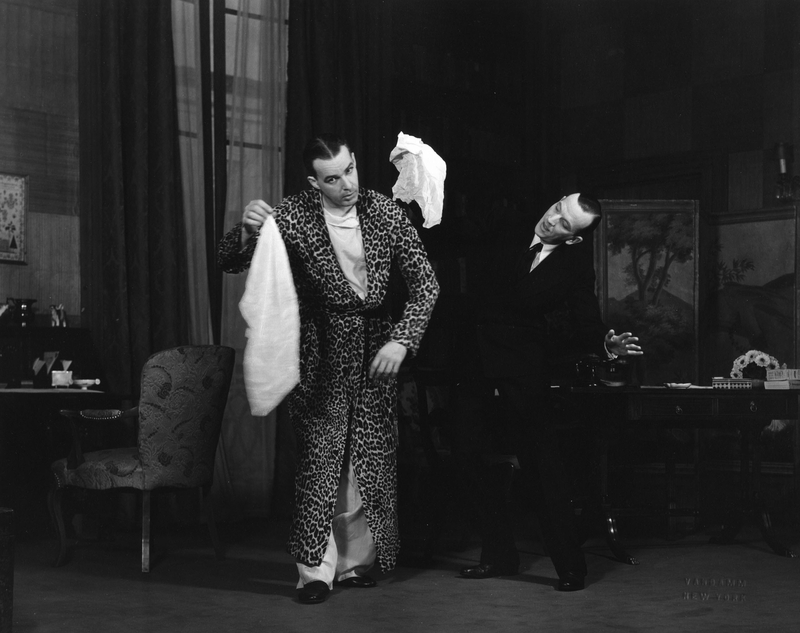 The Center's collection of photographs documenting productions starring Lunt and Fontanne is particularly rich, because their papers were donated to the Wisconsin Historical Society over an eight year period between 1976 and 1984. 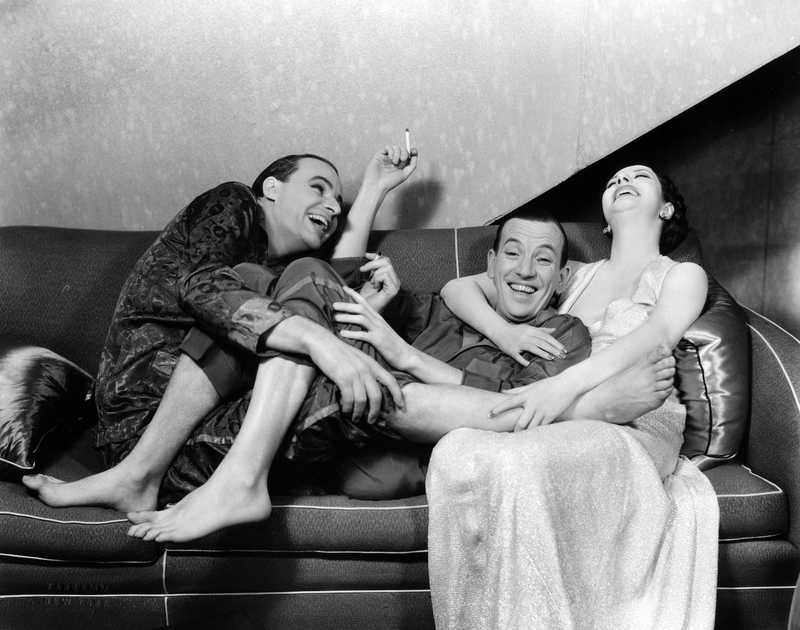 The stills from the Design for Living file not only reveal the luxurious detail of the original set design, they also capture the intimate friendship shared between Coward, Lunt and Fontanne.